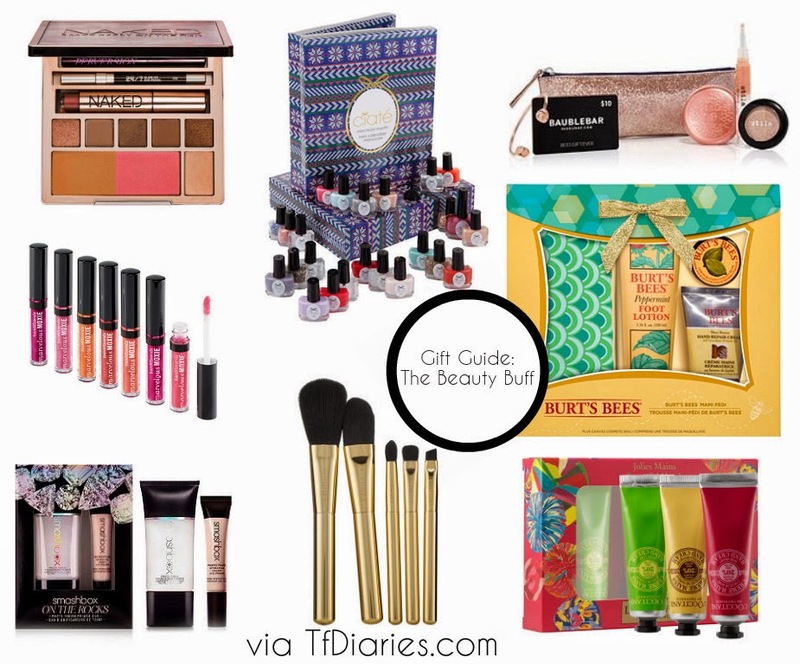 Here are my picks for the Beauty Buff for under $55! A lot of these have sweet deals attached to the gift such as free shipping and gift with purchase, which means hello savings! I love the nail polish set.